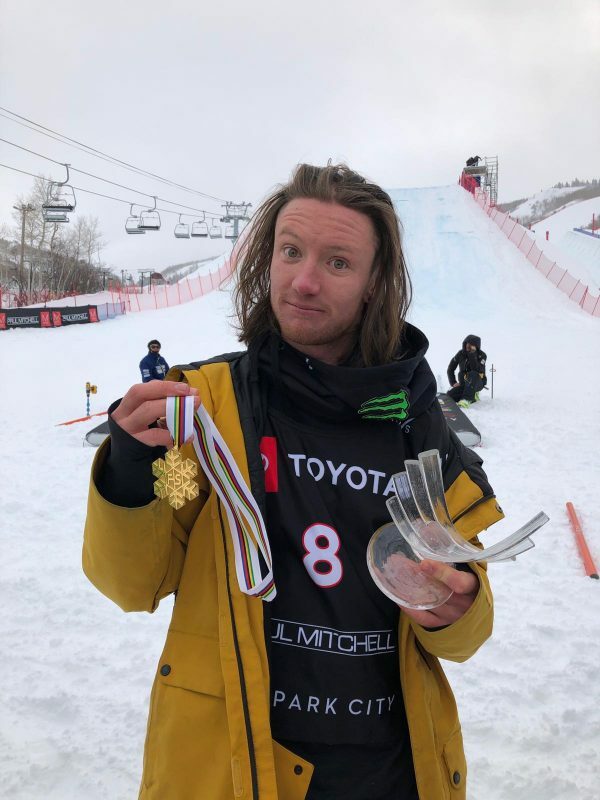 James ‘Woodsy’ Woods is Great Britain’s newest World Champion after taking out the ski slopestyle final at Park City, Utah on Wednesday. Check out James Woods’ 🇬🇧 gold medal run at today’s #utahworlds2019 Men’s #Slopestyle! This got him to the top of the podium ahead of Birk Ruud 🇳🇴 with silver 🥈, and Nicholas Goepper 🇺🇸 for the bronze 🥉.